Hi, guys! 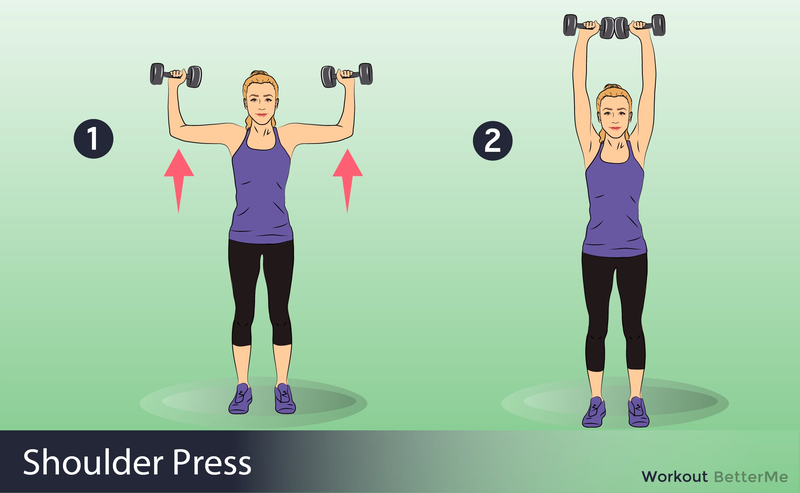 Today we are glad to present you with a killer arm-toning workout. This awesome arms workout is specifically designed for busy people that do not like push-ups. Great news – it takes only 12 minutes to complete it from start to finish. Now you have no excuses not to train your arms! 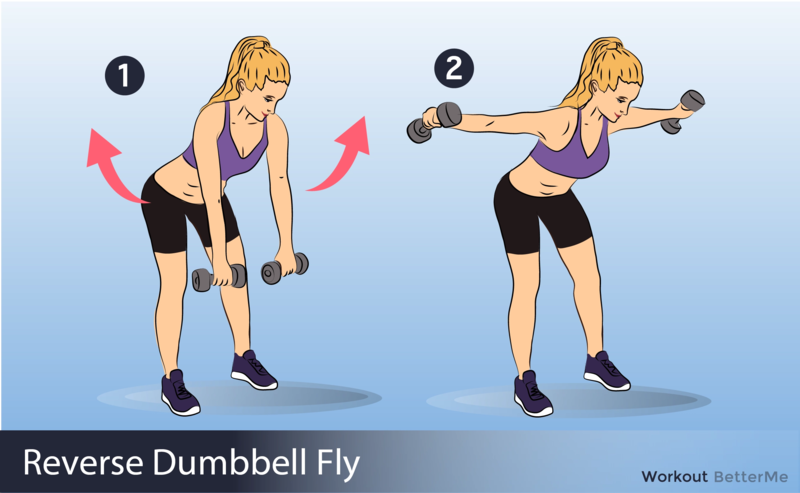 By adding this workout to your daily life, you will increase your strength, tone your arms and stay on track with your fitness goals. You just need to do 5 exercises, allocating 12 minutes of your time for them and everything that we said will become a reality for you. Do you want to check? Then start right now! 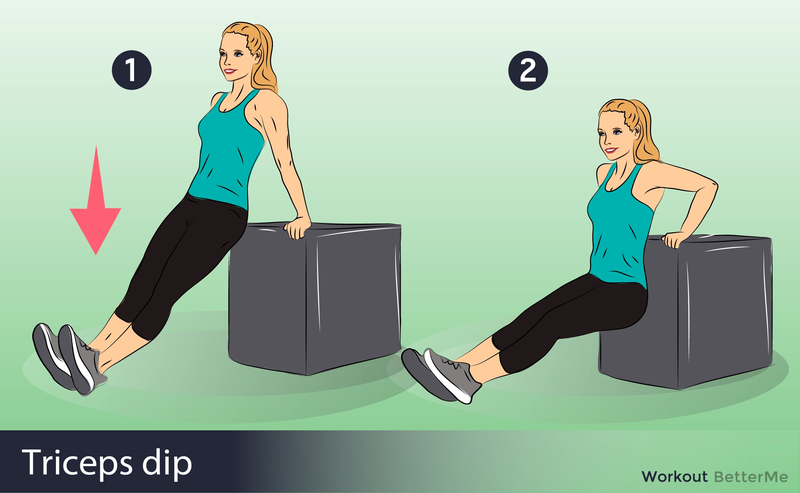 First, you need to warm up with jumping jacks for 90 seconds, and then you can start doing the exercises. You need to do each exercise for 45 seconds and rest for 15 seconds. Then, move on to the next exercise. 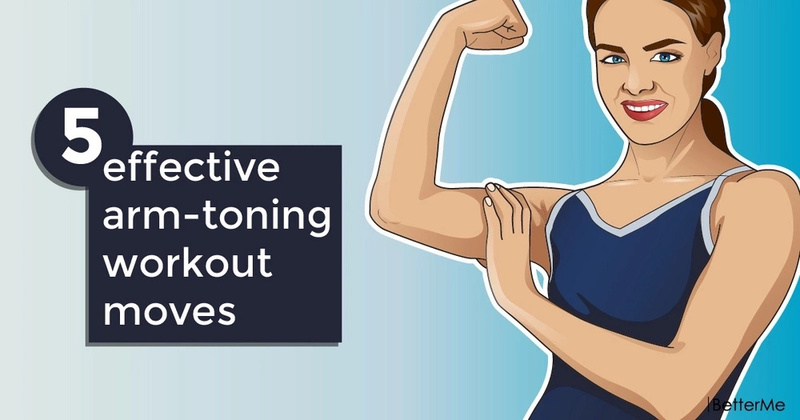 Each move of this killer arm-toning workout will leave you feeling amazing, so you will look forward to your next workout. And remember – if you want real results, you need to work out! Below you will find instructions how to perform each exercise correctly to avoid injury and stretching.